Happy Chinese New Year of the Pig! 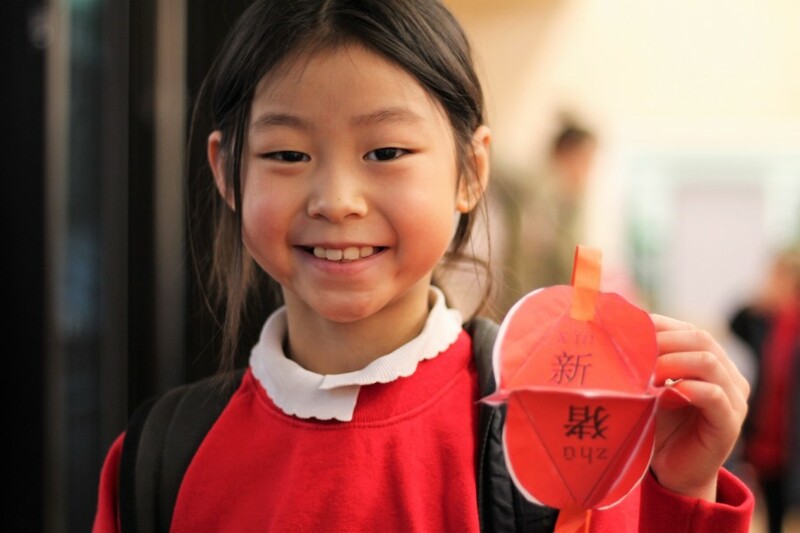 The school community came together last Friday to celebrate the Chinese New Year and to enjoy delicious food cooked by parents and carers. A big thank you to all of those who gave up their time and resources to make it such a special occasion. We raised over £250 for the school and everyone who attended left with a smile on their face.